Unknown to many, Colaiste Uisce in Belmullet, Co Mayo have been getting huge amount of calls and complains from people mistaking it for Irish Water, they’ve made this video to set the record straight! 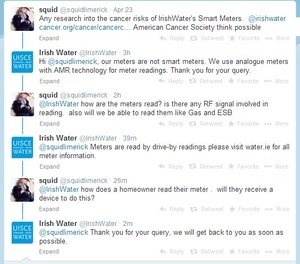 Posted in Misc and tagged Irish Water at 5:45 pm on November 7, 2014 by Broadsheet. That is both depressing AND hilarious. Why are they using a “dead” language and am I ever gonna get my curried yoghurt?? It’s a form of mouth-to-mouth. 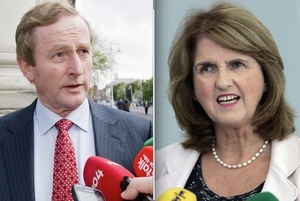 Get the names of those who rang, we’ll send Ultach round to them… they’ll know their colaistes from their Eireanns soon enough then! To my surprise and happiness, I understood all of what he was saying. Day made. Off for pints! A demon on the lash though. 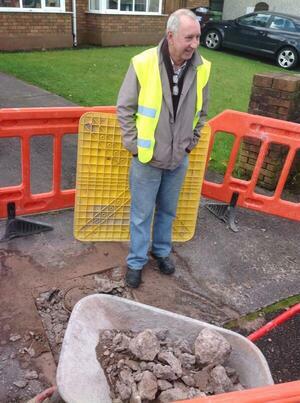 The mismanagement of Irish Water roused an unseen nationalism that resulted in the throwing of media alarm bells. I have no idea what anyone is saying here? If ya really want to get a good laugh from this video, turn on the subtitles! 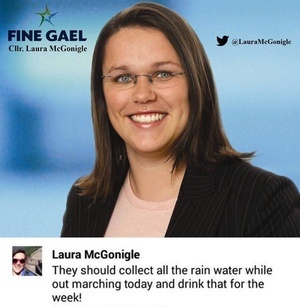 Things must be fair bad for Irish Water, when even the Gaelgoir are taking the p*ss out of them.